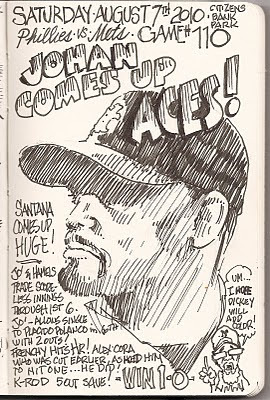 My Mets Journal: Johan,Frenchy and Frankie come up BIG!!!! 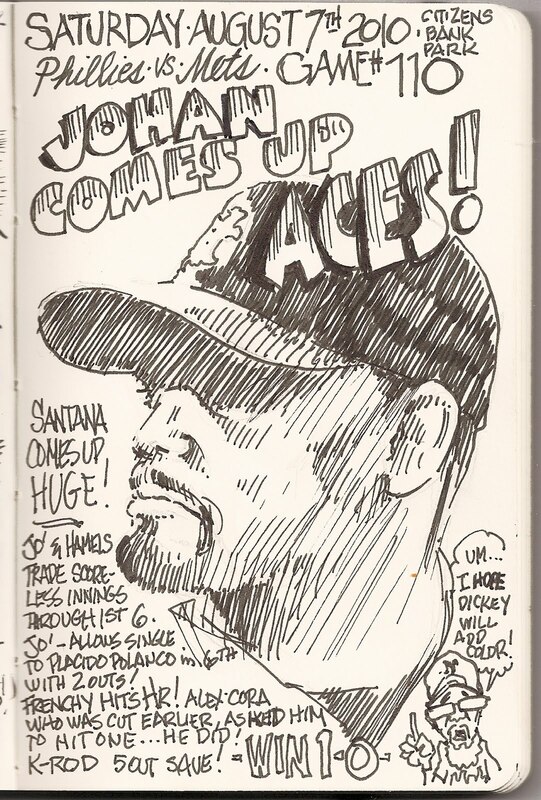 Santana did just what an Ace was supposed to do! Frenchy put the smile he always wears on all Mets fans. And Franky was K-Rod for one more game! 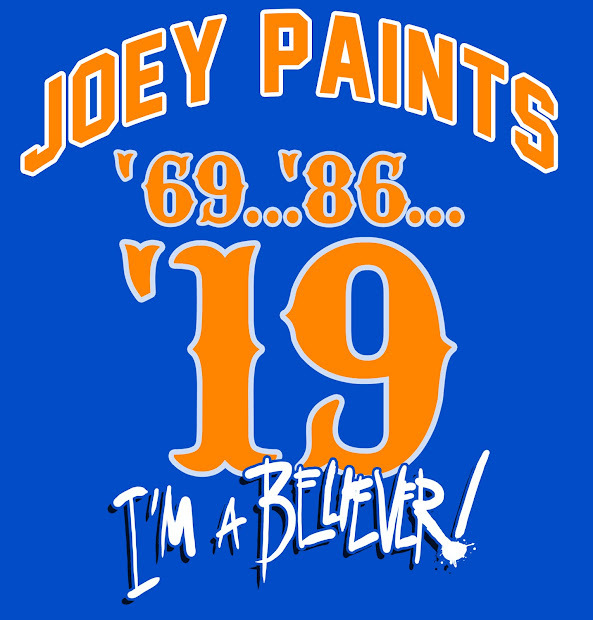 Mets hopefully will finish off Phillies today with R.A. Dickey going.